The Vail Fire Department will be doing a controlled burn in West Vail beginning at 9am.. Smoke and flames will be visible. Please do not call 911 to report it. 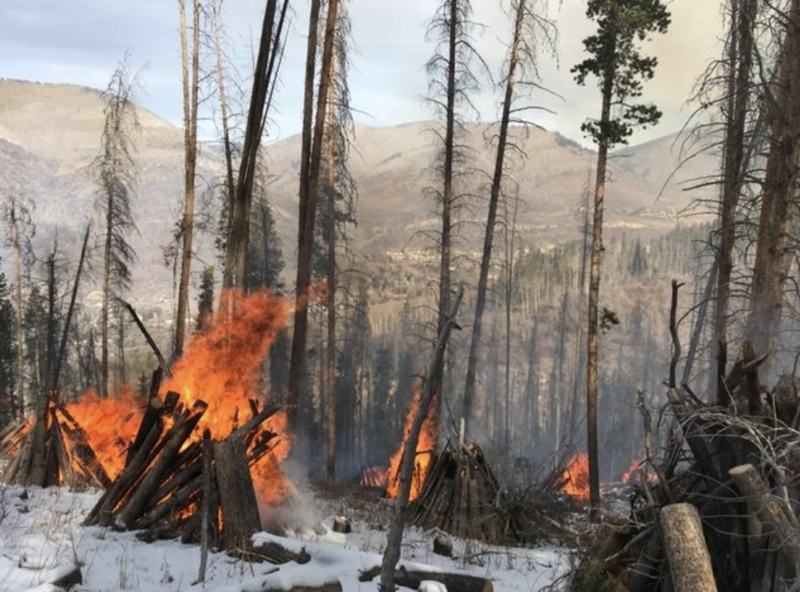 The Vail Fire Department will be doing a controlled burn in West Vail beginning at 9:00 a.m. Smoke and flames will be visible. Please do not call 911 to report it.